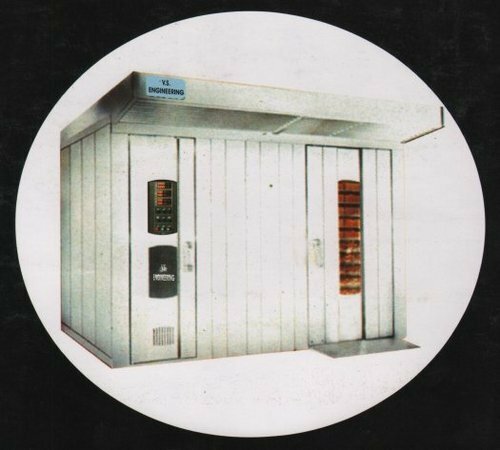 In order to look up to the patrons needs and preferences in a innovative manner, we bring forth an outstanding array of Bakery Equipment to the patrons. Offered range of equipment and machines are easy to use and durable and are highly accredited for usage in various industries and sectors for applications such as mixing, baking and roasting in a fast and quick manner. Apart from designing and fabrication, we also render finishing, installation and after sale services to the patrons as per their detailed specifications laid down to our team mates.